Checklist: Preparing the Home Environment for Therapy - I Love ABA! 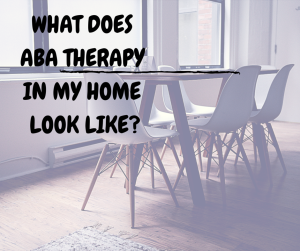 ABA therapy can be provided in any setting where help is needed, but often services take place in the clients most natural environment: the home. Particularly if the client is very young, its usual that they spend all their time at home so that is where its most helpful for the therapy to occur. This is another one of those topics that will vary across clients or companies, so I'm going to generalize a lot in this post. 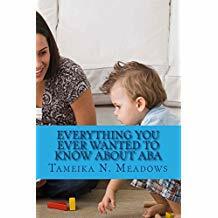 This information can help both professionals and parents know how to properly prepare the home environment for ABA therapy sessions. Q) So what can a parent expect when initiating in- home therapy? A) Once the intake process is completed and there is a treatment plan in place, the ABA team will begin coming to the home on a regular schedule. For example, every M-W-F from 9am-12pm. The ABA team can include 1 or more direct staff, and a Clinical Supervisor who comes out less often than the direct staff (maybe 2-3 times per month). 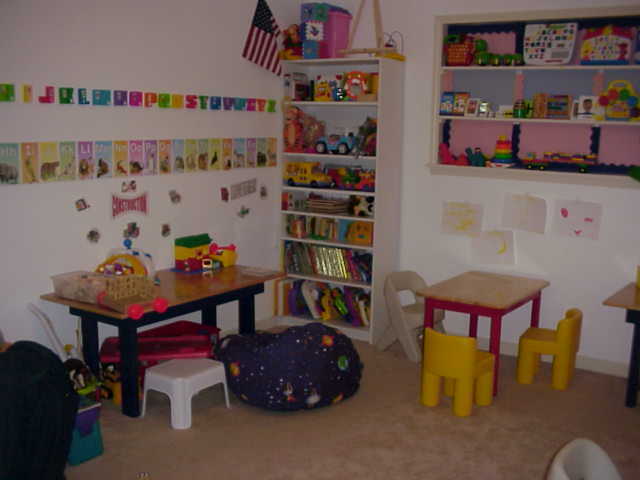 Each therapy session is a mix of play, direct instruction, activities, adaptive skills (utensil use during snack time, toilet training, etc), parent training, and lots of client breaks. The sessions could be loud and boisterous, or quiet and calm, just depending on what skills are being targeted. Therapy may take place in one room or area, or the staff may move all over the house with the client. For many families who initiate ABA therapy services, they have never had in- home therapy before. Parents may be unsure what to expect or what their role should be ("Do I jump in and get involved, or do I stay out of your way? "), and may be unprepared for how invasive in- home therapy can truly be; particularly if therapy is intensive (25+ hours per week). During client intake I like to discuss all of this with new clients and help explain to them what it will be like to receive in- home ABA. Even if the family has received in -home therapy before, it may have occurred once a week for 30 minutes. In which case, ABA will be a VERY different change of pace. If you want happy clients, talk to them about all this before services start so they are prepared and know what to expect. Your home is your home. It is also now our work space. This means we will be parking in your driveway, may put up visuals on your walls, will need somewhere to store materials, data sheets, and program cards, may ask to plug in a laptop or recording equipment, and especially during a supervision session or when a new direct staff joins the team, you may have multiple professionals in your home at once. You may feel annoyed, uncomfortable, or like you need to "impress" the direct staff with how clean and neat your home is. Please don't do that. We aren't in your home to critique your decorating or housekeeping skills: we are here to help your child. I may ask you to set aside an area in your home to turn into a "therapy room", especially if early learner skills are being taught using Discrete Trial methodology. I will definitely ask that when no staff is in the home, your children don't have free access to therapy materials, program reinforcers, or the program binder. If any of the staff have pet allergies, please respect that. This may mean that your beloved cat Fluffy needs to be put in your bedroom during therapy sessions. This may also mean that if a staff member is terrified of your huge Rottweiler (but doesn't have an allergy), that the dog needs to go outside during therapy sessions. We don't expect that your house will be perfectly clean for every therapy session. However, please ensure we have an adequate working environment. If there are consistent issues with insects/rodents, no heat or air conditioning, strong odors, pet waste on the floor, etc., please understand that we may be unable to continue working in these conditions. You may be wondering what you, your spouse, and your other children should do during therapy sessions. Please don't feel you have to lock yourselves in a room and stay absolutely quiet until we leave. While you are free to quietly observe the therapy session, please avoid interrupting or joining the session without staff permission first. 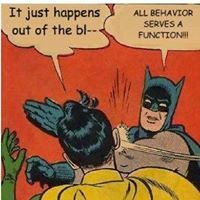 If you see problem behaviors occur, please let the staff handle it. 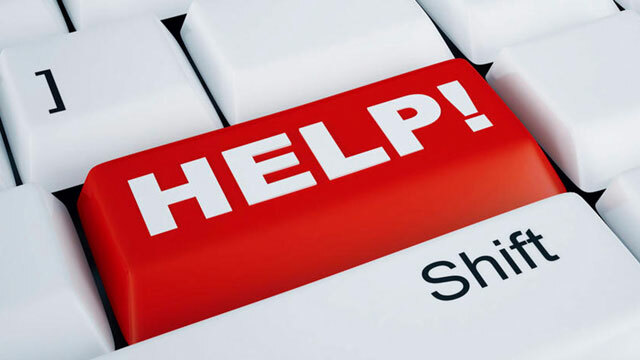 If you have any questions or concerns about any of our techniques or strategies, you are always free to ask us. Please don't offer the staff food or drinks. We are in your home to work, not to socialize. You are very kind to offer, but we really cant sit down and join you for dinner once our session is done :-) On a similar note, please do not offer us gifts. We really cannot accept them. Please promptly let us know if anything about the staff is upsetting to you or anyone in your home. Feel free to talk to the staff directly (they cant fix a problem they don't know you have), and if that doesn't work immediately speak with the Supervisor. Examples can include: strong perfume, staff smells of alcohol, staff doesn't clean up after the session, staff wears low cut tops, staff breaks something in your home, etc. Believe us when we say: we have witnessed family arguments before, seen parents cry, seen siblings throw tantrums, and unsuccessfully tried to prevent our client from walking in on mom in the shower. We really are not trying to be nice when we say "don't be embarrassed, we've seen it all". Truly, we've seen it all. If you ever need to cancel or change a session date or time, PLEASE inform us as soon as you can. Depending on company policy, if we get to your home and you are not ready for the therapy session you may still be charged. If staff do not extend the same respect to you (let you know when they will be late, or have to cancel) immediately notify the Supervisor. Before we arrive for a therapy session, please help us do our job by making sure your child is "therapy ready". This means they are awake, fed, diaper/pull up is dry, and they are not actively engaged with a highly preferred reinforcer or activity. In language your child will understand, let them know when we are coming so they will be prepared. Understand that habitually cutting therapy sessions short minimizes both your child's therapy time, and it impacts the staff's pay. Please avoid doing this unless its an emergency, if you want services to continue. We need you to be home and "available" during therapy sessions for parent training, and to help incorporate you into therapy. So please don't use therapy time to run errands....we are not babysitters. Also, being home but locked in your room or asleep upstairs is also not very helpful to us. We understand that you will form positive relationships with all of the ABA team, but that there will be staff you like more than other staff. That is fine. What isn't fine, is gossiping about staff with other staff, telling staff they need to be more like a different staff, or making any staff feel unwanted or uncomfortable in your home. If you do not want any of the staff working with your child, please share these concerns with the Supervisor.